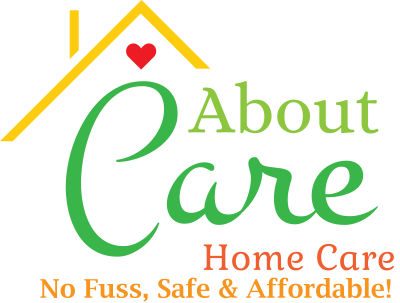 Are you looking for an exciting career in Home Care? At About Care Home Care, one person can make a big impact. We value customer service, teamwork, and fun. We have one philosophy-"Take great care of our caregivers so they take great care of our clients". We do this by paying above-average wages, owners always available and assignments that meet your needs. If you have compassion & are a professional experienced certified caregiver with more than 1-year experience, who truly loves what they do, we would like to hear from you. 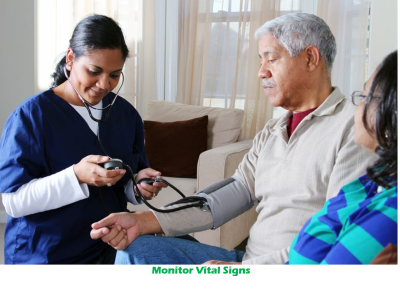 *Live-in Caregivers with 2 or more years live-in experience always needed.